Waiting for a fantastic property?? The wait is over!! and watch the city sparkle from your own private city view. 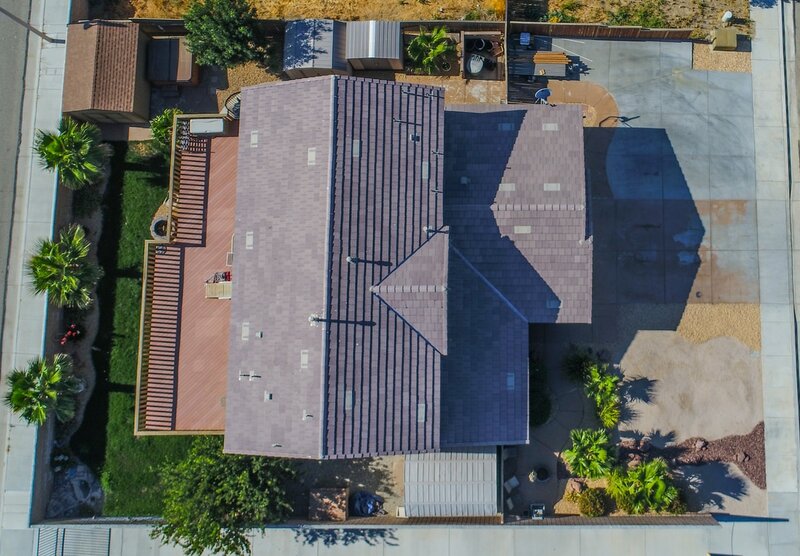 With a lot that is over 14,800sqft, this property allows for a large back yard and plenty of gated and paved RV access space. Plus, a 3 car garage. 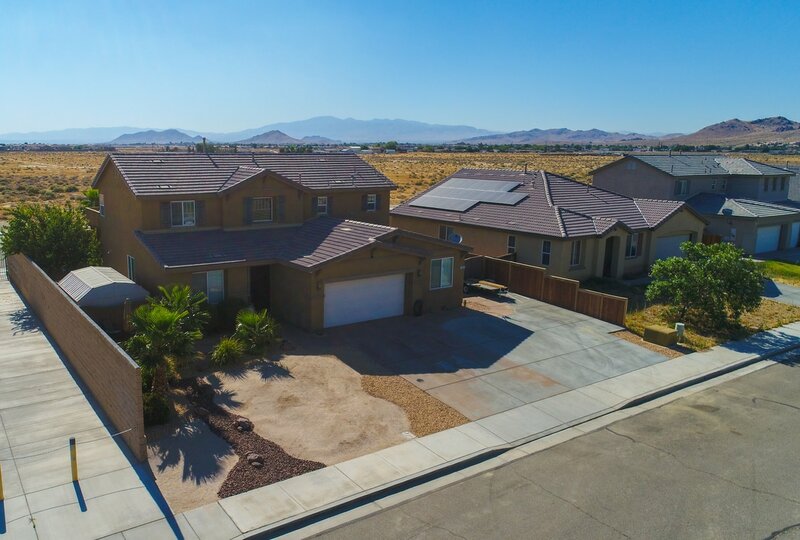 Inside, there are 4 bedrooms plus an office (could be 5th bedroom), 3 full bathrooms, a large laundry room complete with cabinets for storage and a sink. This house has it all. What more can you ask for? Come check it out for yourself before it's too late!!! 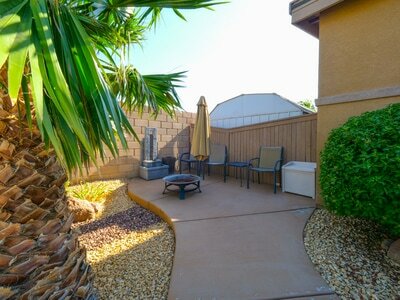 ​Call me for a personal viewing. 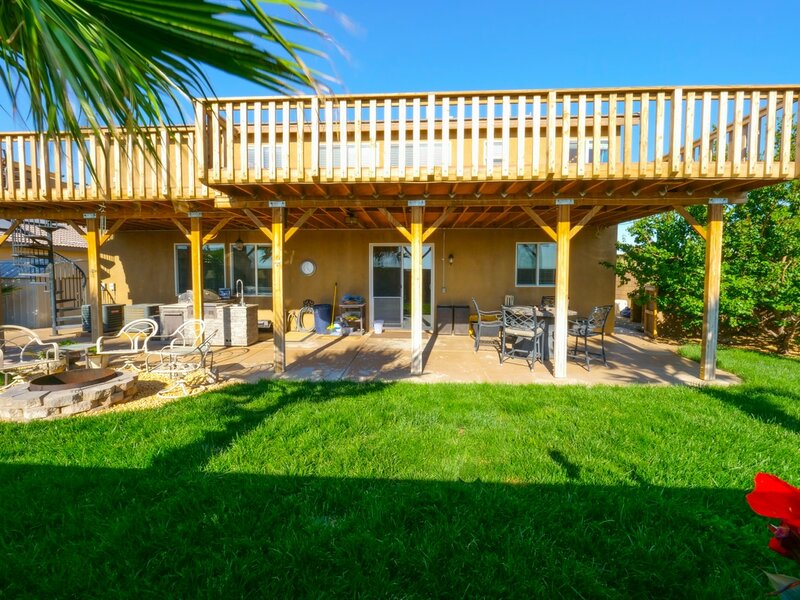 Come tale a look at this beautiful west Lancaster home. 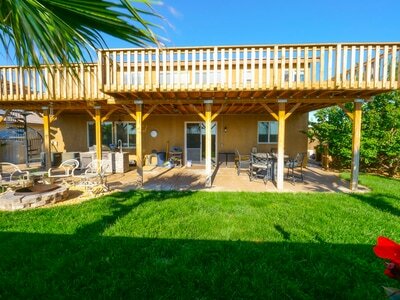 You will be Living Large with this 4 Bedroom, 3 Bathroom Home that has a downstairs bedroom and full bathroom. 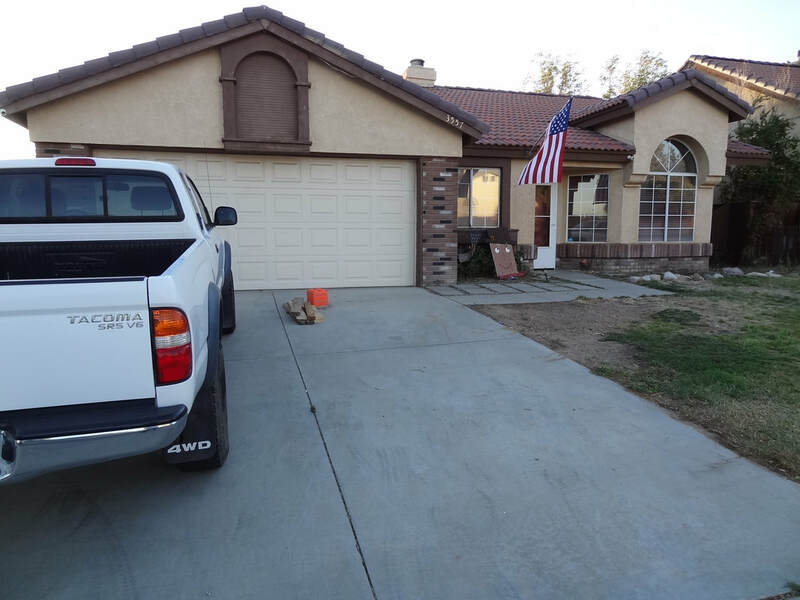 This home has been completely rehabbed. 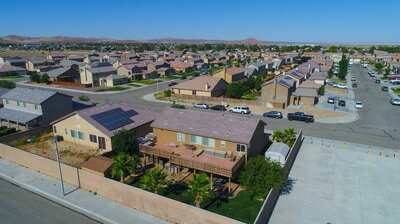 You will find a Gourmet Kitchen w/new custom cabinets, a huge center island, Farm Sink, built-in S.S. Appliances. Quartz Counter Tops w/Glass Back Splash, Dining Area open to Large family Room, Formal Living and Dining Room w/Butler Pantry. Downstairs laundry room w/split cabinets. 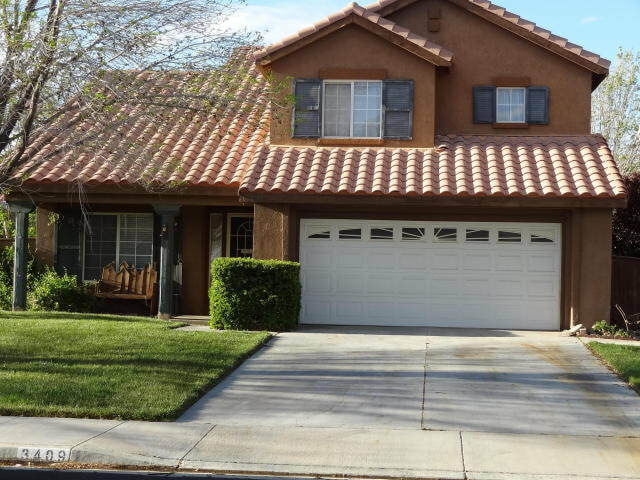 Wonderful master retreat w/fireplace and sitting area, master bath w/spa tub and walk-in closet. All other rooms are good size and there is a bonus room loft area that could be a 5th bedroom. Upstairs hall bath w/dual vanities and granite counter top. New wood style laminate and split joint tile flooring throughout. 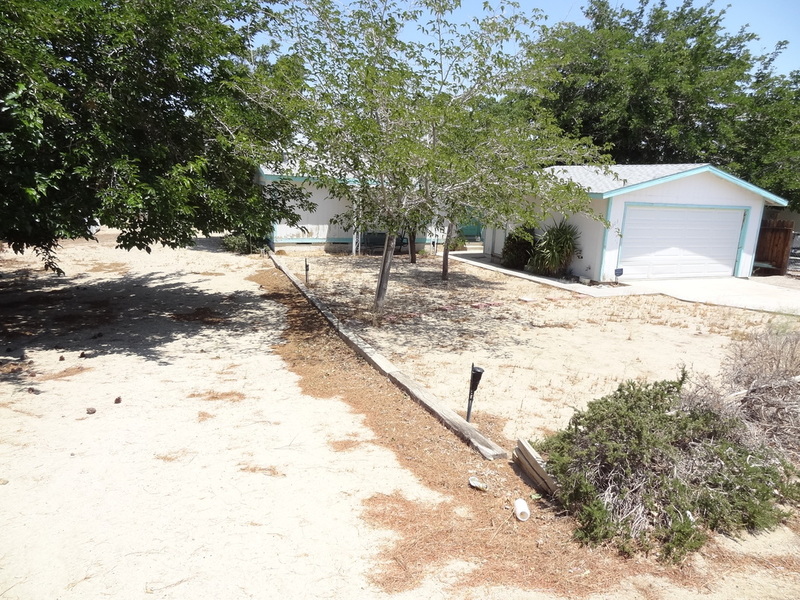 Complete block wall fencing w/possible RV access. 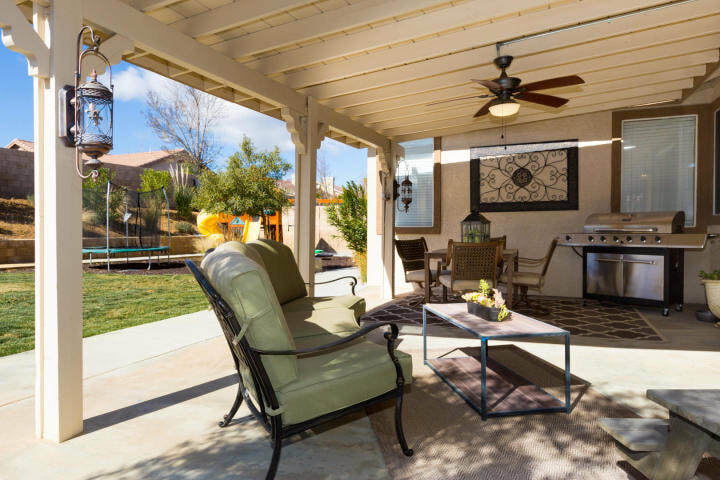 Conveniently located in West Lancaster this Newer Single Story Home features a Large Open floor plan with Huge paved and gated RV Access w/Room All The Toys. 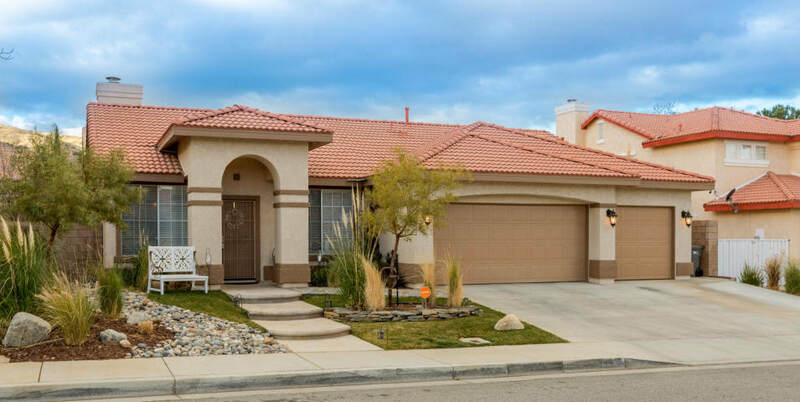 Built in 2004 this 4 bedroom,2 Full Bath Home has recently been Upgraded throughout.The Large Open Kitchen features,Breakfast Area, Walk-In Pantry, Quartz Counter Tops w/Stone Back Splash,S.S. Appliances, Farm Sink and LED Lighting open to Great Room with Custom Fireplace Formal Living and Dining Rooms. Wood Plank Style Tile Flooring and New Carpeting throughout. Fresh Interior Paint. 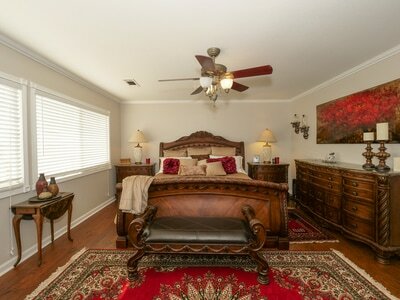 Large Master Suite and Bath w/Dual Vanity,Separate Tub and Shower and Large Walk-In Closet. 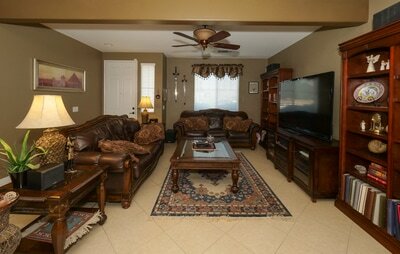 All other Rooms are Good Size w/Ceiling Fans throughout. 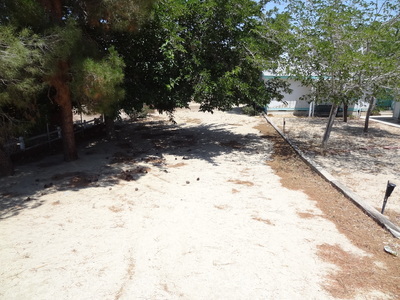 Zeroscape front yard,3 Car Garage, Complete Block Wall Fencing located on Over-sized Lot. Overseas container in rear yard excluded from sale of subject property. 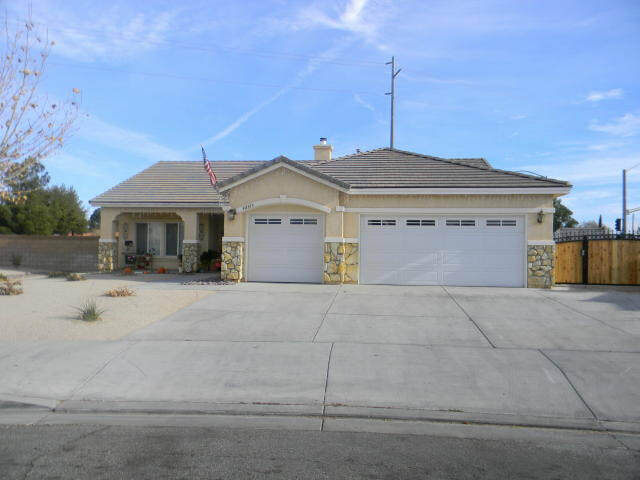 1725 sqft home in Rosamond. entry thru to kitchen, family room, and dining area.The living area is accented with a 3 sided fireplace. The many windows provide ample natural lighting throughout. The large lot offers room to roam and has a newly constructed garden shed for your mower, and only a block away from United Street Park. This one is a must see! This wonderful home, sold in 5 days! Are you looking to buy or sell your Home.... contact JD Moshier and lets make it happen! 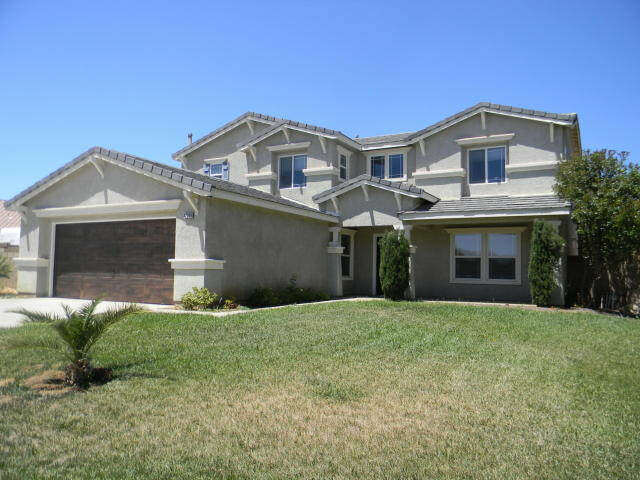 Beautiful 2009 Beazer home with excellent floorplan. This home SOLD fast and for full price, Are you next? Call me, if you are thinking about Selling your home or Buying that New home. has a huge family room, five bedrooms and plenty of storage. 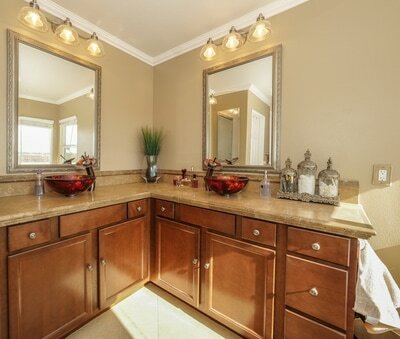 The 3 bathrooms have granite counters and custom sink. 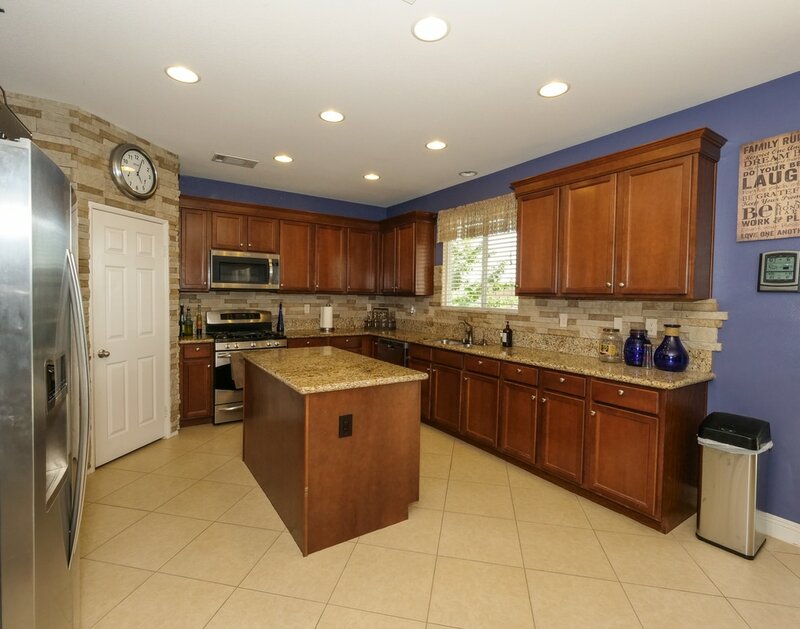 Kitchen features granite counters with dry stack travertine backsplash, and walk in pantry. 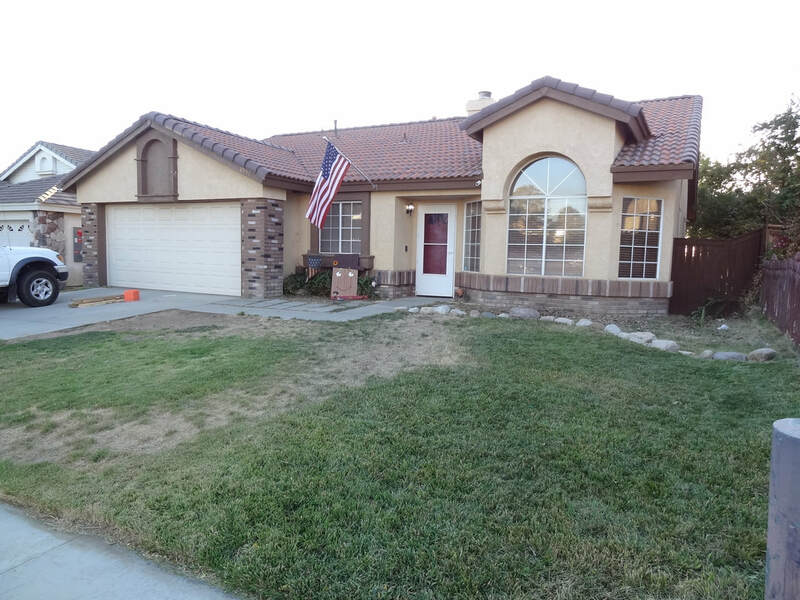 This home features tile, wood and carpet flooring. Master bedroom has views that seem to go on forever. The rear yard has block walls, a dog run, three sheds-2 metal shed and 1 wooden shed with electrical. 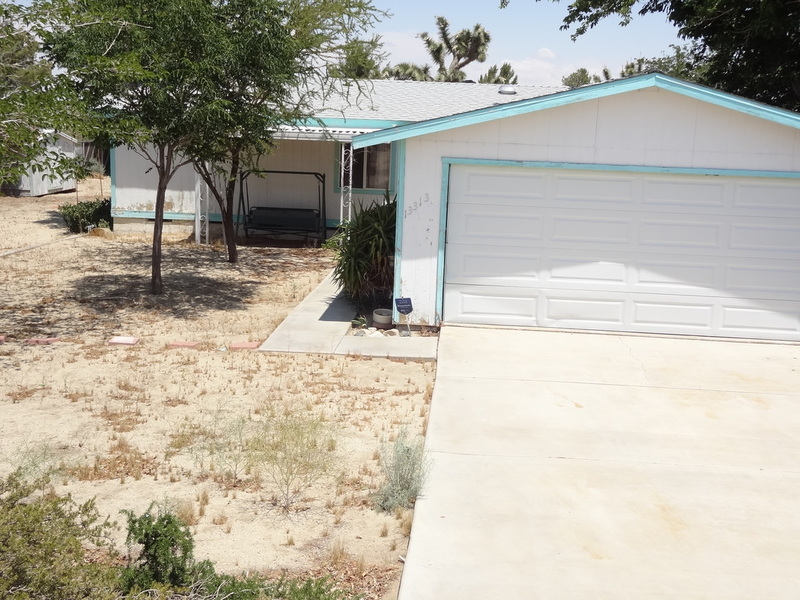 It also has a hot tub spa, possible RV access, widened concrete driveway, deck/patio cover with its own spiral staircase to enjoy those cool desert evenings. There's also multiple exterior outlets for holiday lighting front and rear.A true oasis in the middle of the desert! 5 bedroom 3 bath 2637 sqft home. Fix and save cul-de-sac home on a large 6,349 square foot lot!! 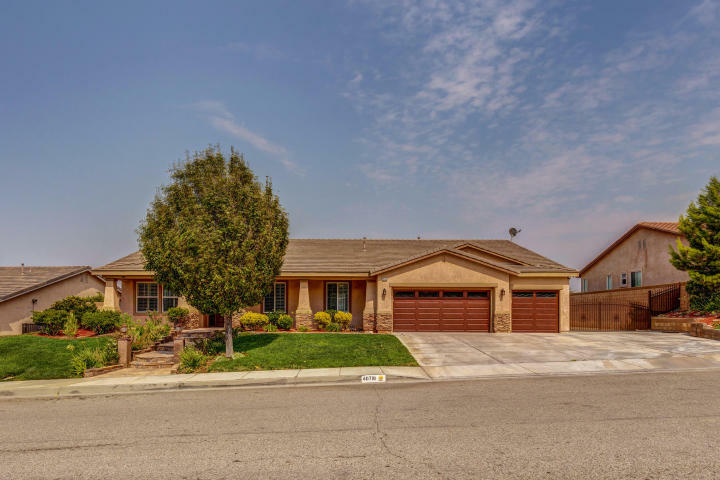 Features include 4 bedrooms, 2 remodeled bathrooms, remodeled kitchen, formal dining room, living room, mega family room, laundry room, formal entryway, central heat and air, new windows, patio, and 2-car detached garage!!! 1-car attached garage has been turned into 3rd and 4th bedrooms. See supplemental attachment for permits. 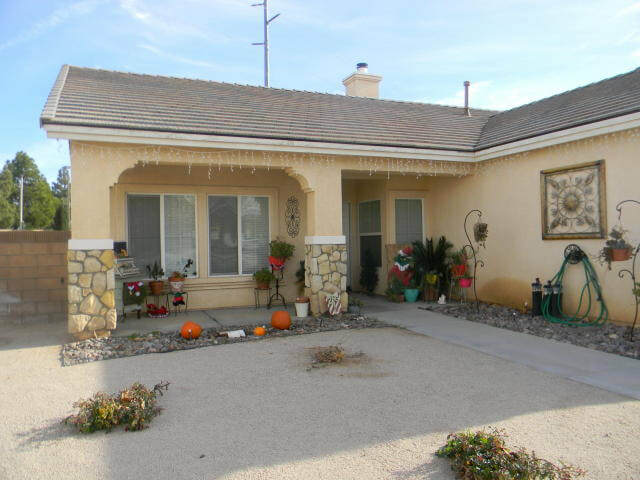 ​This single story home shows Pride of ownership and has been meticulously cared for. 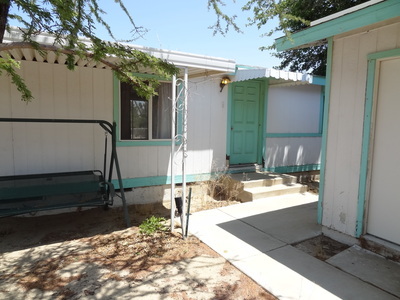 A Charming 3 bedroom 2 bath home has fresh new paint through out the home, molding, newer dual pane windows, central heat and A/C and a new roof installed in 2013. The landscaping in the beautiful front yard has been care for and well maintained and shows pride of ownership, The front porch is a beautiful place for your morning coffee and watch the world go by. 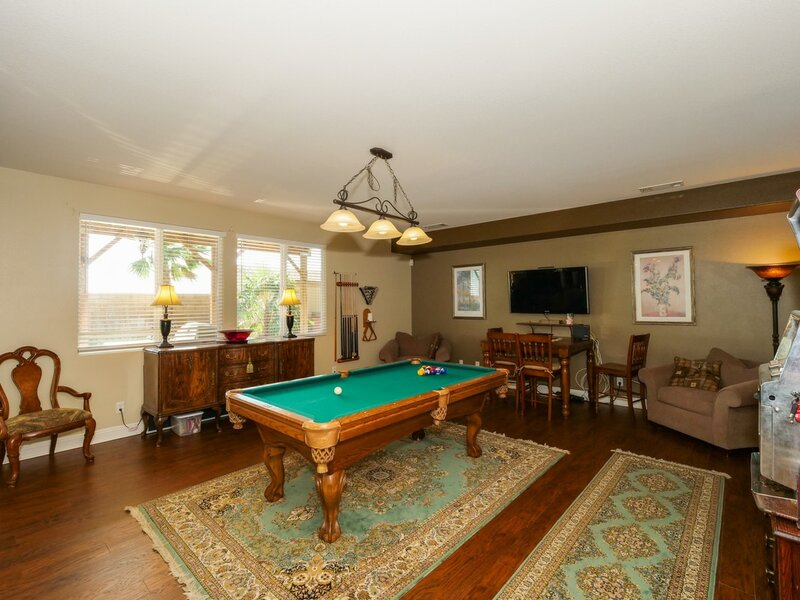 Located in a Highly Desirable area of Burbank close by is a major grocery store, Disney Studios and Warner Bros Studios and Nickelodeon as well as the Los Angeles Equestrian center and all this and the freeway is less than a mile away. Calling all Fixer-Uppers or Investors! 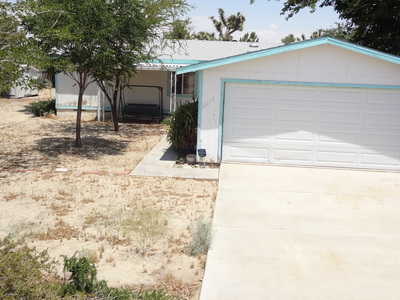 Come take a look at this 3 bedroom 2 bath Manufactured home for sale on a fenced 14,000 sqft lot, good location in Pearblossom Priced for quick sale! Comes with a fridge and washer and dryer.